The causes of spinal cord injuries are widely varied and are frequently the result of another’s negligence. Whether they are from a car accident or workplace accident, spinal cord injuries change lives. From our offices in Gulfport, Mississippi, The Wetzel Law Firm has helped numerous spinal cord injury victims and their families deal with the disabilities that require significant medical and financial resources. 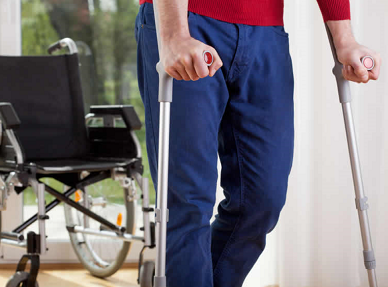 If you or a loved one has experienced a spinal cord or paralysis injury and nerve damage as the result of an accident, contact an experienced Mississippi trial attorney as soon as possible. At The Wetzel Law Firm, our spinal cord injury lawyers charge you no attorney’s fees until we win you money. At The Wetzel Law Firm we take all of our cases on a contingency fee basis. This means it will cost you nothing to have an attorney on your case. We collect our fee when you collect from the persons responsible for your injuries. Your initial consultation is always free.